Our range of products include steam cooking unit, electric idli steamer, dough maker and slice pop-up toaster. 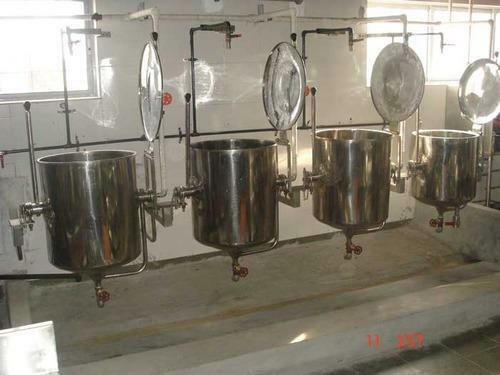 we are manufacturing, supplying the excellent quality Steam Cooking Unit. The offered range of cooking system is manufactured by our experienced professionals using excellent quality raw material and ultra-modern technology. Our vessels can be also customized by our professionals in various sizes and other related specifications. 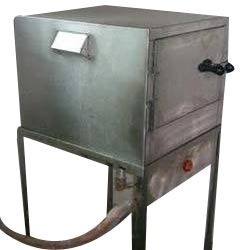 Offered steam cooking units are widely used in the hotels and canteen for the healthy cooking purposes. 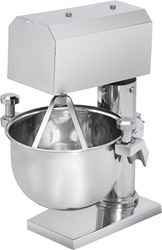 Dough Maker being widely used food in Lunch and Dinners in Indian subcontinent. For preparing good chapati good and uniform dough is required. It solves this problem and help you to preapre faster chapati by bringing standardize automation. 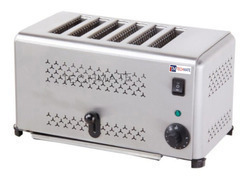 Slice Pop-Up Toaster Being a renowned organization, we are offering a huge range of Pop UP toaster slicer. Our range is used in domestic kitchens all over the world. Looking for “Steam Cooking Unit”?